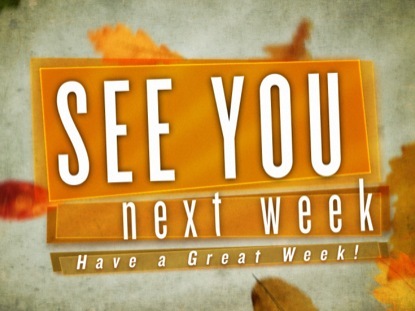 Hey y’all hope your all doing OK. This past week has been a very strange one, my mind hasn’t been all there 😦 I’ve been feeling a bit out of sorts and in a mind fog. Also to top it off, I fell just as I was getting out of the car, and managed to cut my knee quite deep that the blood went onto my trousers and I had to have my knee bandaged up to prevent infection as I’m prone to getting infected. But back to this weeks post, Britain’s Got Talent is back again, I absolutely love the show, as I love seeing different acts and seeing what new things people can come up with! My favorite acts are the comedians or magicians 🙂 so this week I thought I would tell you my top 10 favorite acts! (Lee Ridley), 37, is a stand up comedian from Newcastle. He suffers from neurological condition cerebral palsy which means he can’t speak. Instead he pre-records his routines and plays them via a voice synthesizer on a tablet. Before becoming a comedian full time in 2015 he worked as an online content manager for Sunderland Council. 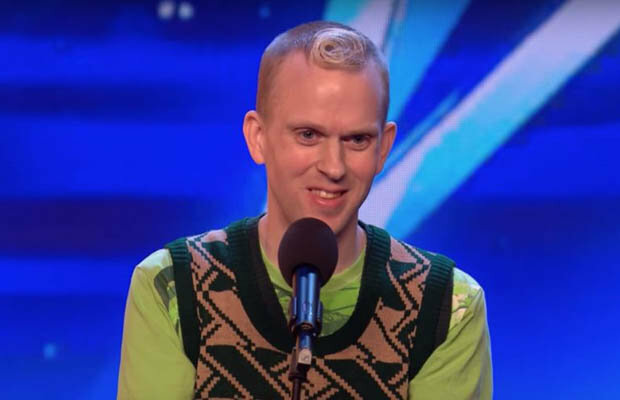 He was crowned the winner of Britain’s Got Talent 2018 after wowing fans with his comedy routines. 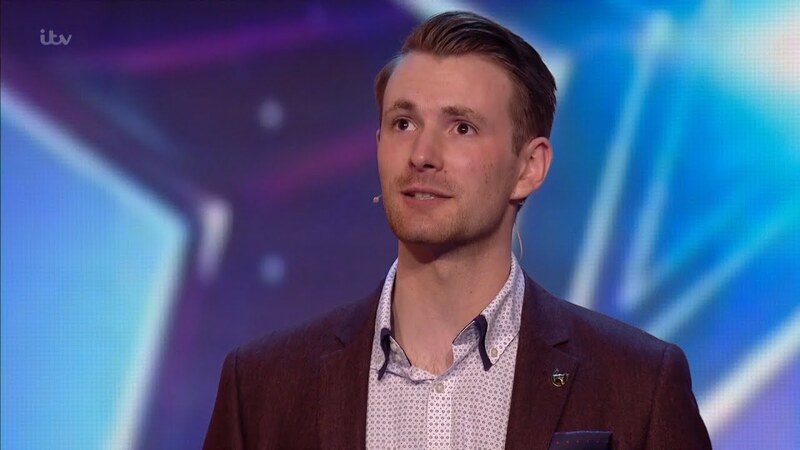 Following his crowning moment, Lee took to the stage for a final time saying he had been blown away by the support and that he was looking forward to performing for the Queen. British street dance troupe formed in 2007 and based in London. They are best known for winning the 3rd series of Britain’s Got Talent in 2009, beating the runner-up, the singer Susan Boyle, in the live final. The group consists of friends from London (Leytonstone and Dagenham) and Essex (Basildon), including two sets of brothers and three other members. At the time they appeared on Britain’s Got Talent, some were still at school or university, while others had jobs of their own. The group, ranging in age from 22-34, consists of leader and choreographer Ashley Banjo and the following other members: Jordan Banjo, Sam Craske, Mitchell Craske, Perri Kiely, Warren Russell and Terry Smith. Founding members Ashton Russell, Ian McNaughton, Jamie McNaughton, Matthew McNaughton and Ike Chuks have left Diversity. They are currently managed by Danielle Banjo, Ashley and Jordan’s mother, and based at Dancework studio. On 28 July 2017, it was announced that former member Robert Anker had died following a car accident in Canada. Attraction are a Hungarian shadow theatre group. They rose to fame during a performance at the Hungary Olympic Oath Ceremony for the London 2012 Olympics, in which they did a rendition of many of the traditional sports within the five rings of the Olympic games logo. 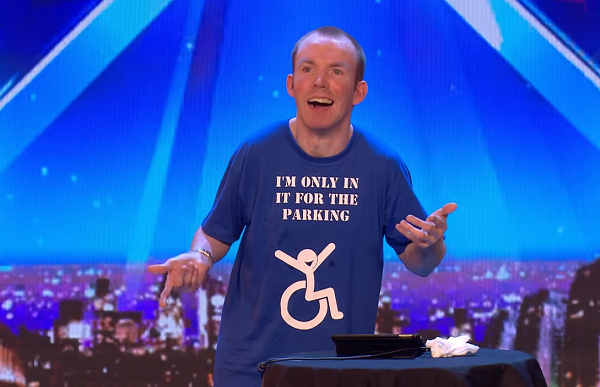 Less than a year later, they won the seventh series of Britain’s Got Talent on 8 June 2013, beating Jack Carroll. Ashleigh Butler and her dog Pudsey were the first ever canine winners of Britain’s Got Talent in 2012, beating singers Jonathan and Charlotte and Only Boys Aloud. The pair’s Mission Impossible-themed final routine was flawless, and the pair bagged the prize money and the chance to perform at the Royal Variety Performance. Post-BGT, Pudsey went on to star in his own film Pudsey the Dog: The Movie (in which he was voiced by David Walliams) as well as playing Duchess in the adaptation of Mr Stink. The pair also appeared on ITV show That Dog Can Dance! where Ashleigh was a judge. Sadly in 2017, Ashleigh announced that Pudsey had passed away and that she would be performing in future with a dog called Sully. In March 2018, she won the agility competition in Crufts with Sully. Breakdancer George Sampson impressed both the judges and viewers with his moves, eventually winning the second series of Britain’s Got Talent in 2008. His performance to Mint Royale’s remix of Singin’ in the Rain proved to be so popular that the song itself re-entered the UK music chart and got to number 1. George went on to become an actor and has played Kyle Stack in Waterloo Road, Gary in Mount Pleasant and most recently has starred in Emmerdale. They are an English street dance duo based in London. They were the runners-up of the fourth series of Britain’s Got Talent in 2010, coming second to Spelbound in the live final. In 2012, they presented and performed at every date of the 70-day Olympic Torch Relay Tour and also at the basketball, badminton and volleyball events at the London 2012 Olympic Games. They made such an impression with us that we decided to check in four years later to see what Ashley Glazebrook (Twist) and Glen Murphy (Pulse) are getting up to these days. Impressionist and comedienne, Francine Lewis captivated the British public and celebrity Judges on Britain’s Got Talent with her uncanny impersonations of some of the biggest names in entertainment. She instantly became a huge hit, winning the public vote in the semi finals and making it through to the final. 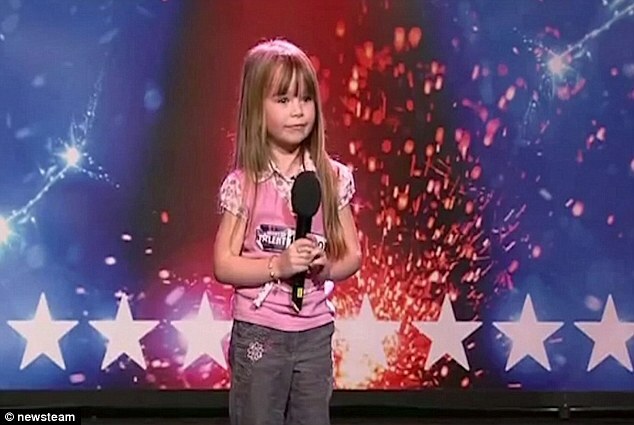 On the show, Francine was described as ‘unique’ and ‘incredible’ by Amanda Holden and David Walliams. Alisha Dixon said she ‘cant wait to see her future shows‘ and Simon Cowell said she was ‘a star’. Francine is still the only female impressionist comedian to ever make the live shows and online clips of her performances went viral, becoming the most viewed clips from BGT, watched by millions world wide. A British magician and military soldier, best known for winning the tenth series of Britain’s Got Talent in 2016. He spent three years with the band of the Parachute Regiment before being posted to the band of the Household Cavalry in 2014 as a mounted dutyman. On 11 June 2016 Lance Corporal Jones performed as a bandsman in the Trooping the Colour, as part of the 90th birthday celebrations of Her Majesty Queen Elizabeth II. He performed as a magician in the Royal Variety Performance at the Hammer smith Apollo in early December, in the presence of senior members of the British Royal Family. In April 2017, he had his own one-off show on ITV called Operation Magic. On his website he describes himself as “the only gay, Aspergic, quarter-Welsh comic on the British comedy circuit”. At the Edinburgh Fringe he has gained rave reviews with The Scotsman describing him as a “brilliant, confusing and strange” talent. And his one-liners aren’t bad either, with one effort earning him a top-10 place in 2010’s funniest jokes at the Fringe. ‹ PreviousMother’s Day Gift Ideas!